Private lessons give you a very self-directed class as the instructor focuses on your needs. The lesson can start with the basics of aperture and shutter speed, move on to composition and then creation of more interesting and dynamic images. 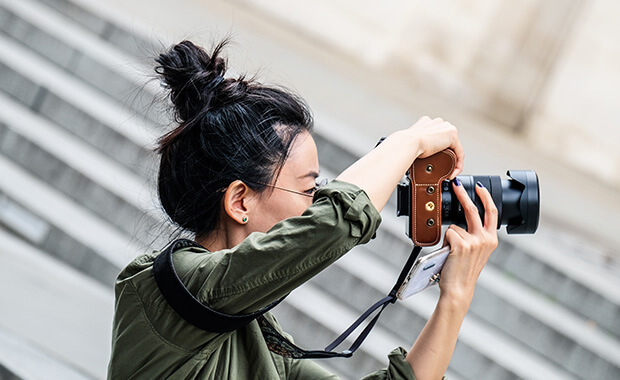 Other possible topics can include camera functions with reference to your camera manual to enable you to better understand how and why to use all the available modes and functions; qualities of light; any subject that you are interested in advancing your skills. Evaluations are offered on your images. Individual sessions enable you to move at your own pace and work with topics that interest you.